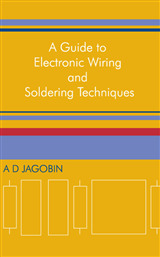 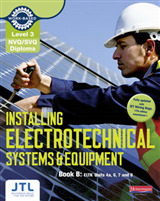 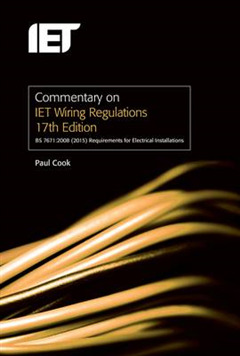 This book is a complete guide to the IET Wiring Regulations and the important changes in Amendment 3 to BS 7671:2008. 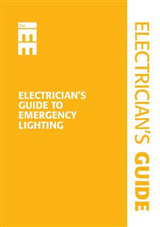 It provides comprehensive guidance on all aspects of electrical installation design, including the Electricity Safety Quality and Continuity Regulations. 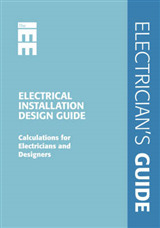 Derivations of the requirements are included along with the relevant formulas, data, installation design calculations, and examples. 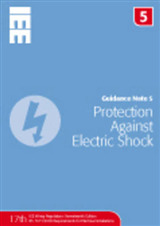 The Commentary also includes guidance on related subjects, such as the prevention of electromagnetic interference, allowance for harmonic currents and the use of cable armouring.